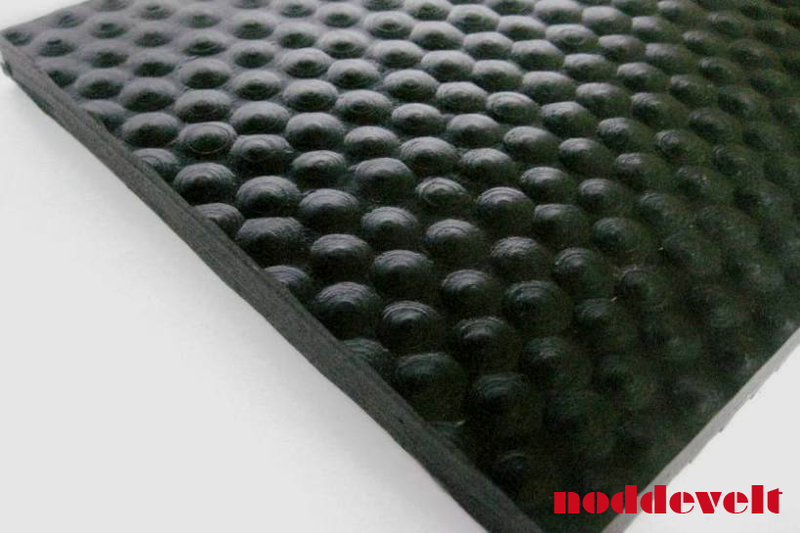 Ready-made non slip mat for trailer, 10mm thick and 1.7m x 3m. The trailer mat is easy to custom cut. 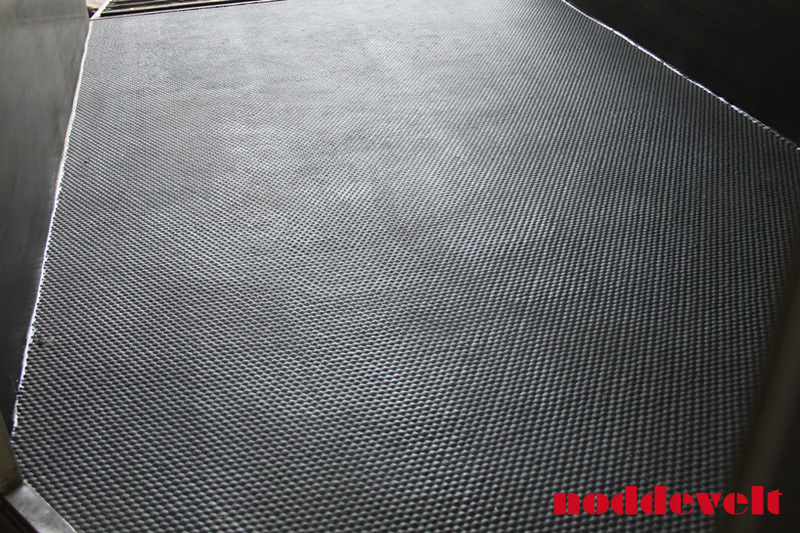 This mat makes it possible to lay floor matting made out of one piece of rubber. The trailer mats offer good grip, both in wet and dry state. The hammer blow structure of the mat makes it easy to clean. These ready-made mats have an insert, which makes them extra strong. 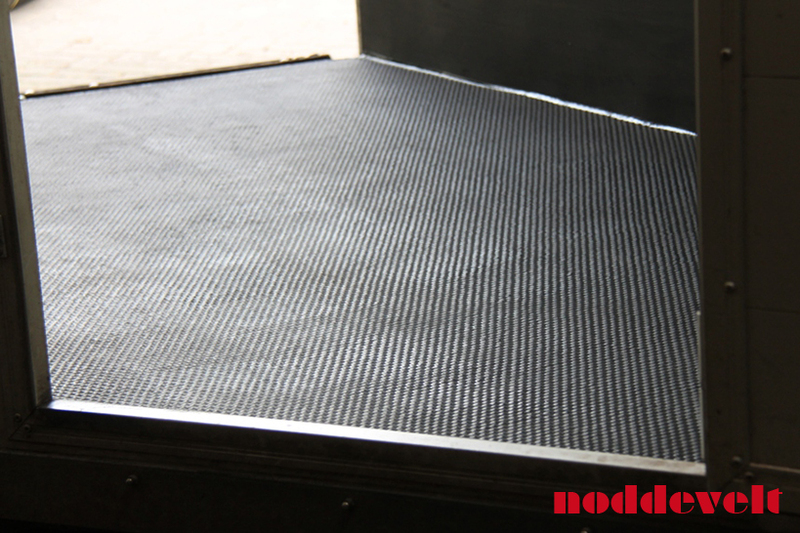 The rubber non slip mat for the horse trailer has a resilient property. It is more comfortable for the horse to stand on than a hard wooden or coated floor. The horse will arrive better rested at its destination. Secondly, if the horse falls down during transport, for any reason whatsoever, the soft rubber floor in the trailer is less likely to cause any scrapes and injuries. It is possible to install this rubber loose laid as well as glued liquid tight. For the gluing we have special kit and rubber in our collection. Liquid tight gluing ensures better protection of a wooden subfloor. 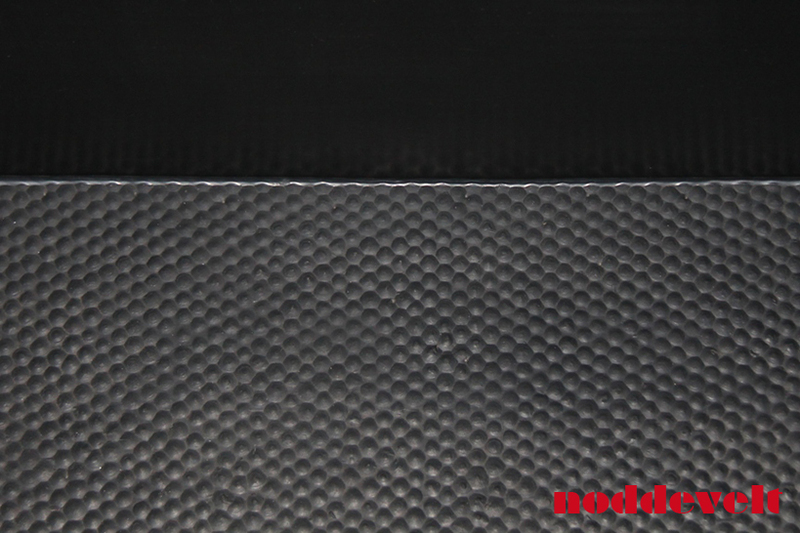 The textile print on the bottom of the mat allows strong adhesion to the aluminum or wooden floor of the horse trailer.